It was 2004 when Thibaut Delmotte, a young French winemaker living in Argentina, got the invitation to visit the remote mountain winery of Colomé. It was supposed to be a four-hour drive, and Thibaut took to the road in a small, economy rental car – which he later learned was clearly the wrong vehicle for the trek. After an hour of driving, the paved road ended. After several more hours driving unpaved switchbacks into the mountains, he arrived at the remote destination where he met Donald Hess – Swiss bottled-water entrepreneur, avid art-collector, philanthropist, and winery owner. 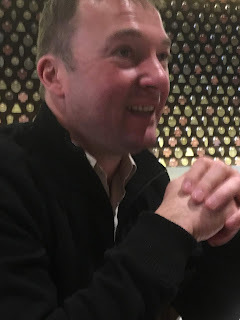 I had the chance to meet Thibaut recently in New York, where he discussed how he came to the winery and stayed to shape the distinctive Malbecs from the sites in the Upper Calchaqui Valley, a highly elevated area in the Salta region in the country’s northwest. Colomé is the oldest continually-operating winery in Argentina. After the winery joined the Hess Family Wine Estates in 2001, a new energy came to the area. Donald’s philanthropic efforts brought better living conditions, education, and cultural development to the remote wine region – as well as sustainability in the vineyards. 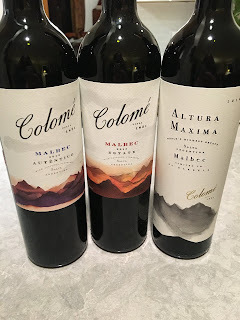 Colomé Estate Malbec 2015, Salta, Argentina – Inky purple in color, the wine offers blackberries on the nose and palate, with additional cranberry notes and spice, with a long finish. The wine has lots of body and mouth-filling dark fruit with an energetic acidity keeping the wine in balance. The wine retails for $30 – an excellent quality wine for this price range. Colomé Auténtico Malbec 2016, Salta, Argentina – This wine is from 90-year-old vines growing at 2,300 meters. It is produced in a way that honors the traditions of wine-making in this region. 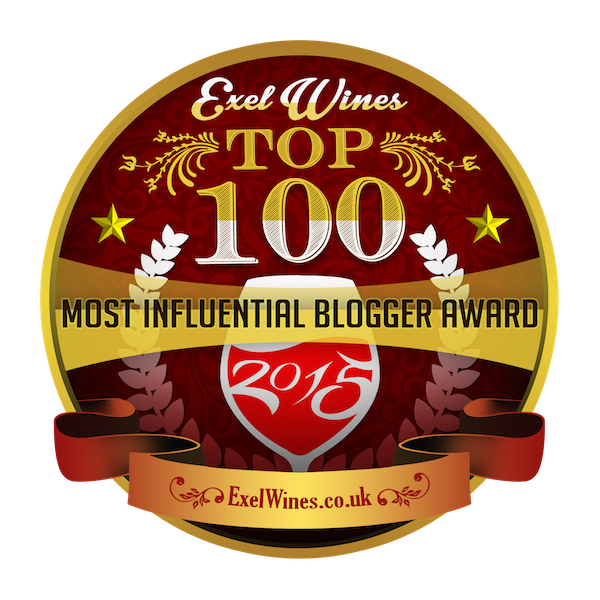 This wine was very aromatic with vivid aromas of blackberries and floral notes. On the palate, the wine offers plush black fruit and hint of spice with soft tannins and a long finish. This wine is sold in the $24.99 range – again, a well-structured, fruit-forward wine that offers very good quality at this price point. Colomé Altura Maxima Malbec, 2014, Salta Argentina – The label denotes that only 24 barrels of this special wine are made from the world’s highest estate. The name of this wine means “maximum height,” and it was a passion-project of winery owner Donald Hess, who hailed from the land of the Alps, to plant the world’s highest elevation vineyard. At the height of 10,200 feet the vines are exposed to more UV rays, which results in grapes with thicker skins to protect the fruit from the sun’s rays. The thicker skins offer deeper flavors and bigger structure in the wine. In addition, the dramatic diurnal shift from day to night ensures good acidity. The wine spends 24 months in used barrels and a year in bottle before release. The fresh, inviting nose offers floral and blackberry aromas. On the palate, the wine is hugely expressive, a bold Malbec with layers of flavor that include black and red fruits, balsamic, and spice -- all against the backdrop of fine-grained tannins. This special wine retails in the price range of $119. For a uniquely bold, full-bodied expression of Malbec – that’s also sustainably farmed at staggering elevations – explore the wines of Colomé.